Go Green - Recycle your unwanted jewelry for Cash! 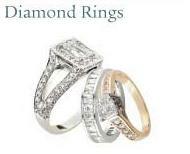 TQ Diamonds is buying jewelry 10K, 14K, 18K gold, platinum and diamonds in any condition. 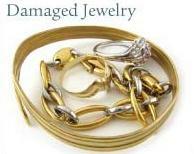 Do you have broken rings, chains, missing earrings, an old engagement ring? 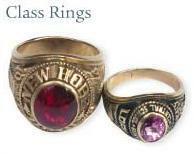 Now is the time to turn that old unwanted jewelry into CASH. Gold prices are at an all time record high. This is one of the first questions asked. The price is determined based on the current metals market, as well as the metal & stone content. We need to sort and weigh your items to be able to make you an accurate offer and write you a check. Bring your old unwanted jewelry to TQ Diamonds 7058 Mineral Point Road, Madison, WI 53717 (608) 833-4500 for a FREE evaluation. We will sort your jewelry by the metal and inspect all diamonds. Once we have finished our evaluation we will make you an offer on the spot. Depending on how many jewelry items you have it usually takes about 10-15 minutes. I'm not sure if the jewelry I have is gold? We are happy to help sort thru your jewelry box or estate. Many times people have thought an item is not valuable and find that it really is. 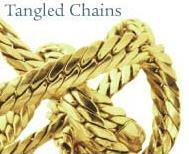 There is no cost or obligation for us to sort your jewelry items and make you an offer. What if I want to sell some items and not others after you make me an offer? We will make you an offer on the entire lot. If you are unsure about an item we will be happy to revise the offer removing these item(s). 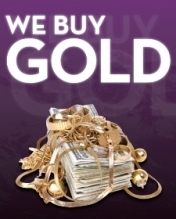 No, anyone on our staff can assist you and make you an offer on your gold, platinum and diamonds. We are open M-F-10-8pm, Saturday-10-5p and Sunday-12-5p. TQ Diamonds will offer you a 10% bonus if you use your old gold, platinum or diamonds towards new jewelry or a jewelry repair in our store.